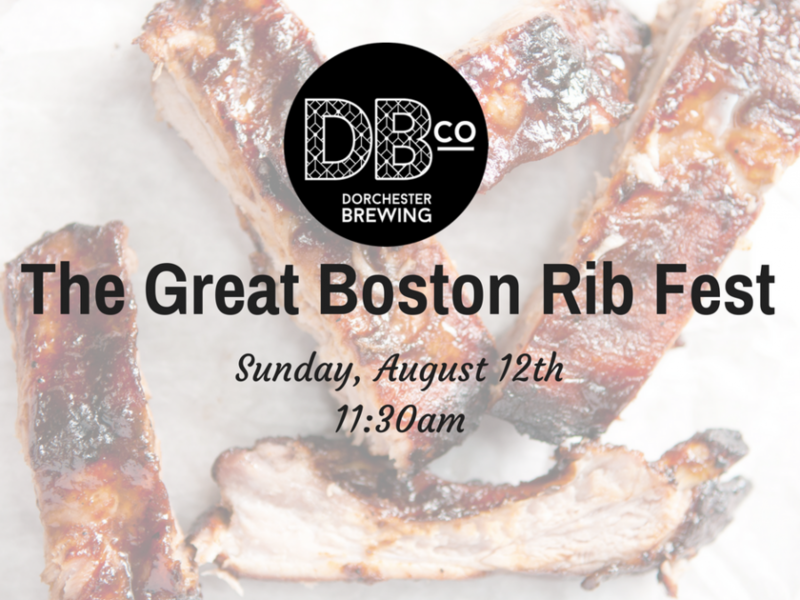 Summer will be over before we know it, so we wanted to throw one last hurrah before Labor Day, so that means we’re bringing you The Great Boston Rib Cookoff in the Tap Room once again! 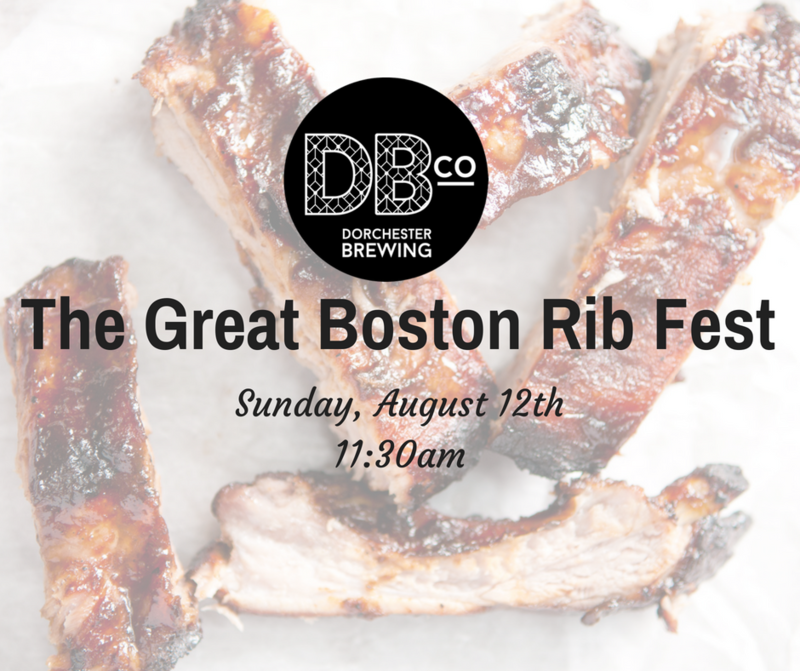 We’re bringing you some of the best restaurants in Dorchester and beyond to offer you up a tasting of the best ribs around. The event will start at 11:30am and last until the ribs run out. Entrance is free and ribs are available for purchase at $2/each, so you can taste all you’d like! We’ll also have corn bread for purchase from The Corny Bread Company!